Hi everyone. 2016 was a fantastic year for Contagious Thinking and our team, and we were extremely productive during the last 12 months (just have a look above). Not only did we continue our usual blogging and podcasting of some the external speakers who visited the CVR, but we expanded into communicating the science that the CVR researchers do and also begun producing video and picture content on Youtube and Instagram. This has been facilitated by an investment in new equipment, namely new microphones, digital recorders, cameras and audio-mixers. This allow a great breadth of training and science communication. Critically we have expanded our team to incorporate a broader variety of the groups and investigators who work in the centre and also to expand into areas of science communication and public engagement that we didn’t think about at the beginning, such as Reddit and Instagram. 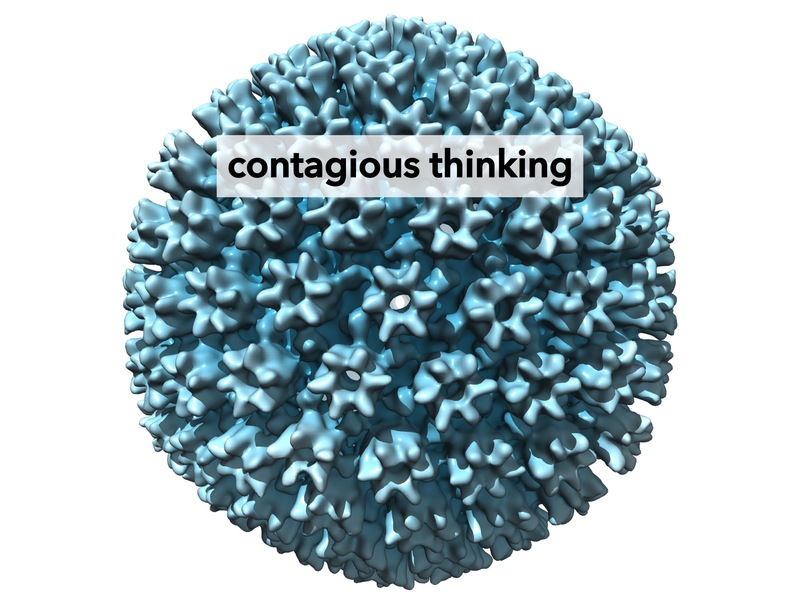 This year saw Contagious Thinking take on our first student, an undergraduate intercalated microbiology student from the University of Glasgow, Josie Bellhouse, who spent 3 months with us for her honours project on science outreach and public engagement. As part of her project, Josie produced a series of podcasts on the research going on at the CVR and evaluated their impact. You’ll be able to hear more about Josie’s work in the very near future in a separate blog post. So for now, you can have a listen. So if you missed any of our posts or podcasts or photos or videos you can explore the links above. We hope you enjoy and look forward to continuing into 2017!